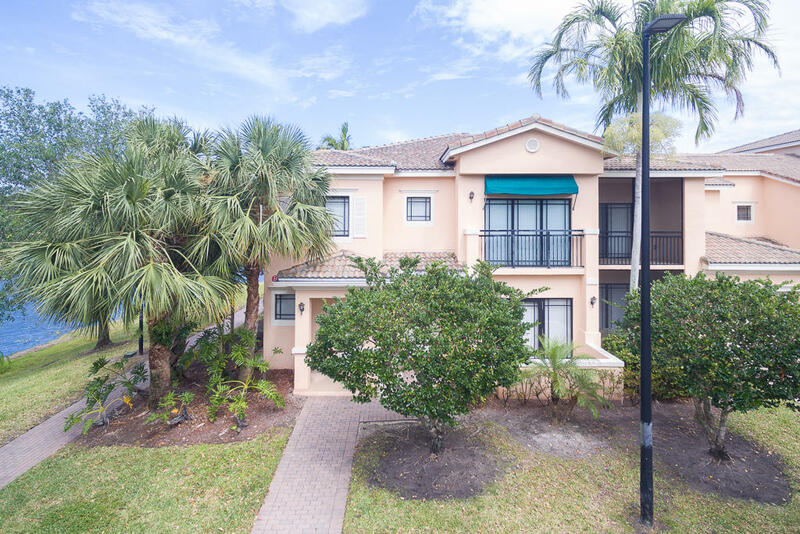 San Matera is located behind the Gardens Mall in Palm Beach Gardens, a condo community with several gated areas making up the entire community. 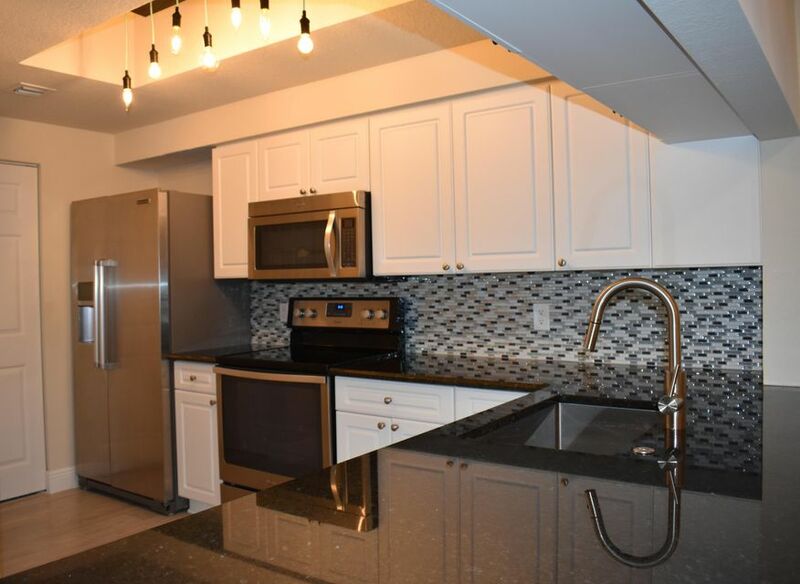 San Matera has approximately 676 condos featuring 1, 2 or 3 bedrooms, including a 3 bedroom townhouse complete with a 1 car garage. Floor plans start at 780 square feet with larger units close to 1500 square feet. 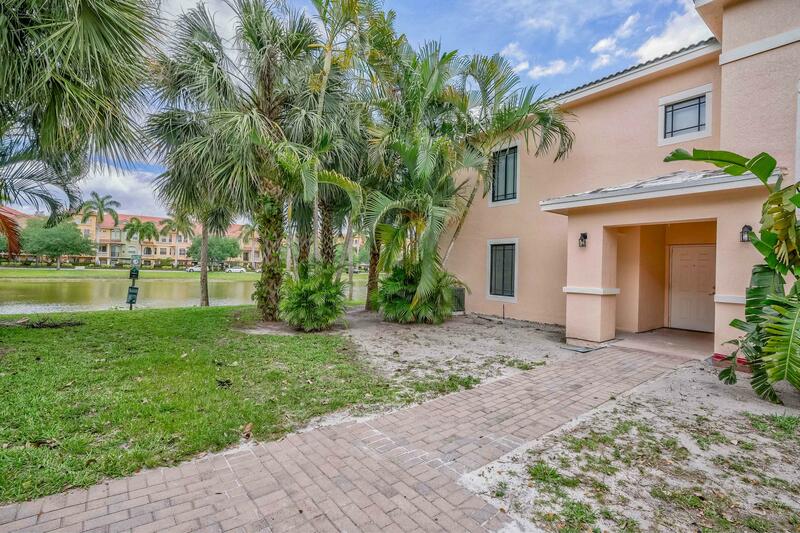 San Matera amazing resort style amenities, such as the pool overlooking the lake, hot tub, state of the art gym, racquetball court, clubhouse and even a business center complete with wireless internet, make this Palm Beach Gardens Florida living at its finest. The San Matera community accepts pets larger than 20 lbs., certain breeds are restricted. 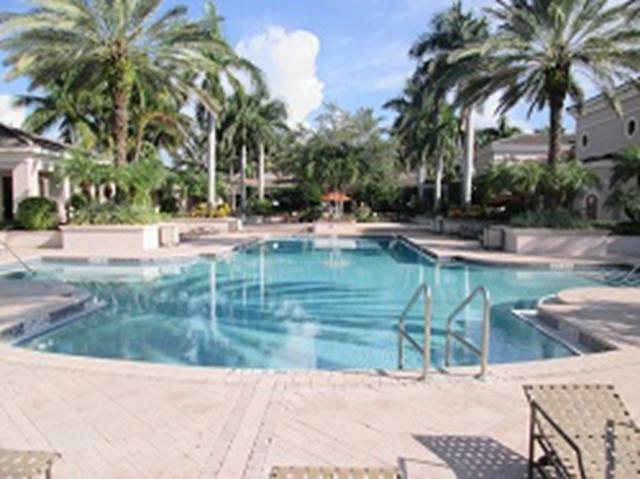 Search all San Matera condominium condos for sale. 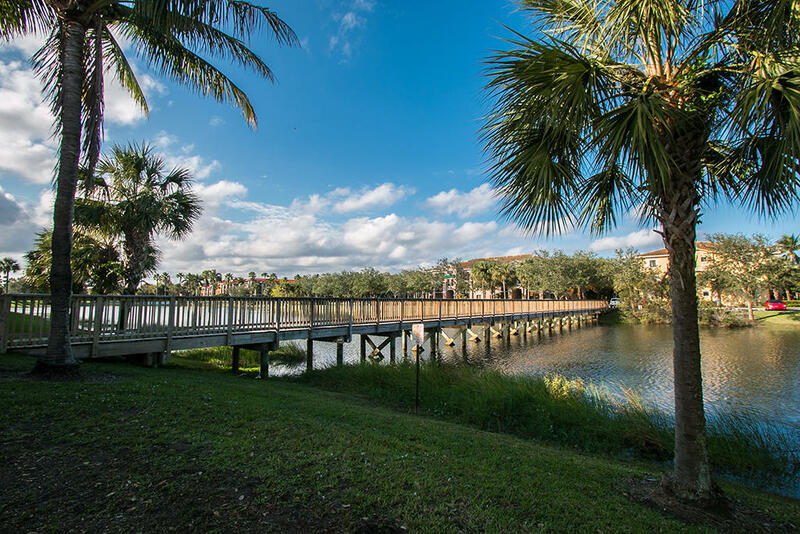 Call the San Matera real estate team for buying or selling a home in Palm Beach Gardens FL 33410. The Thomas Team at San Matera would be happy to help you with your real estate needs.